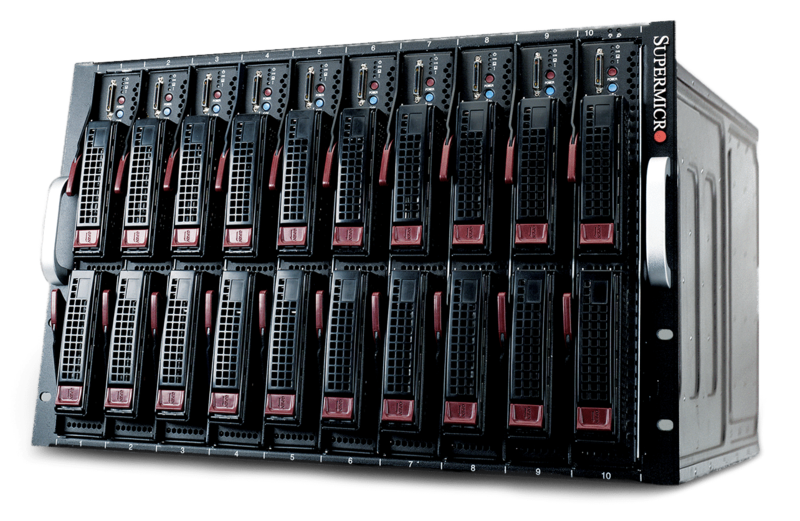 AMS, a manufacturer of data storage systems, workstations, and servers, caters to OEM and Dakota brand customers. 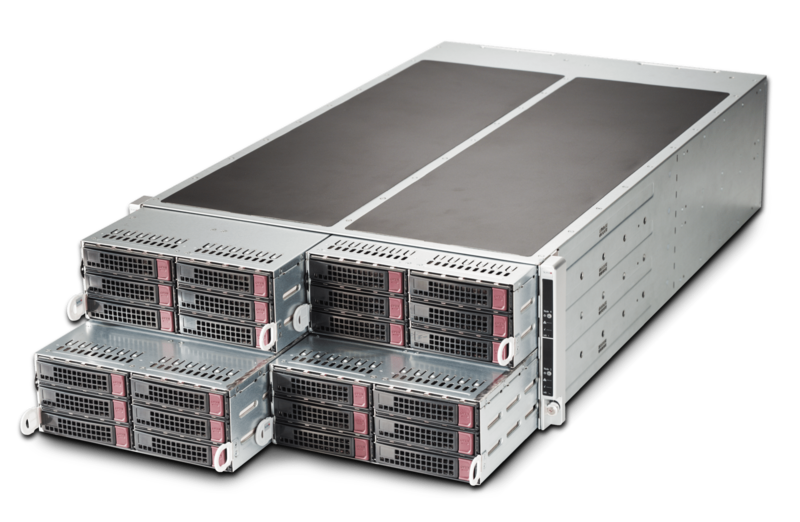 Since 1991, AMS – with strict attention to detail and quality – has provided custom configured servers and workstations with state-of-the-art components per each customer’s requirements and application needs. 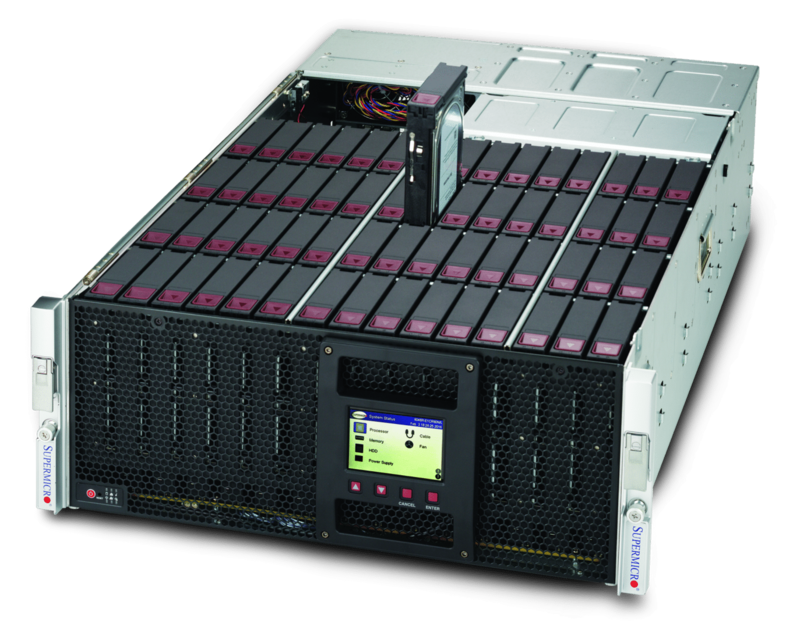 Dakota server and storage server products ship with a three year advance parts replacement warranty. 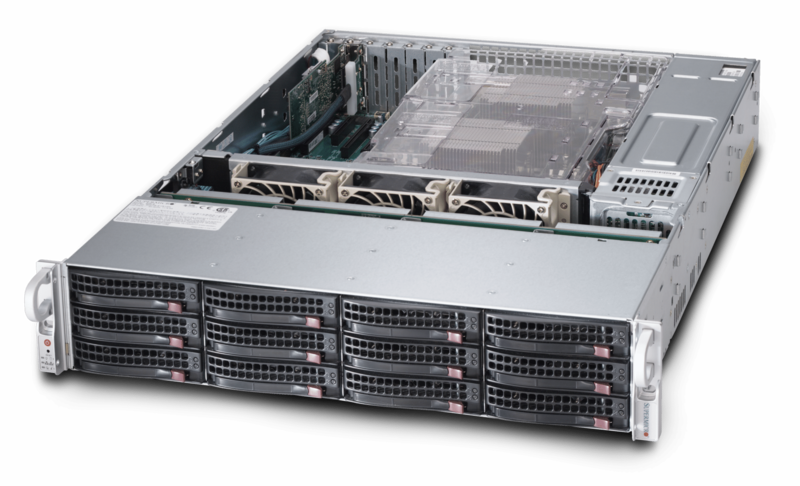 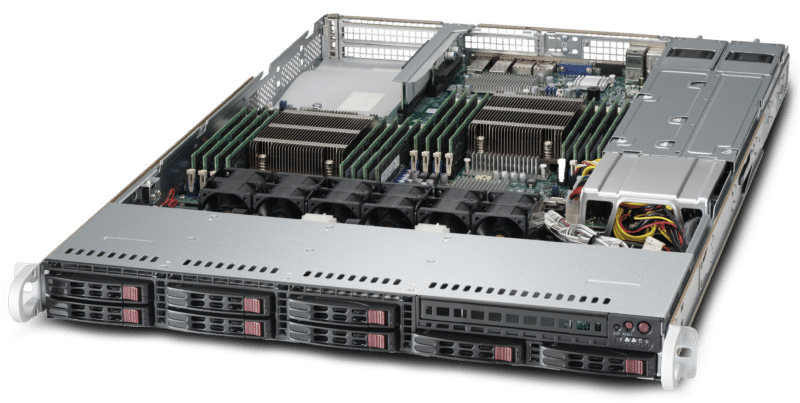 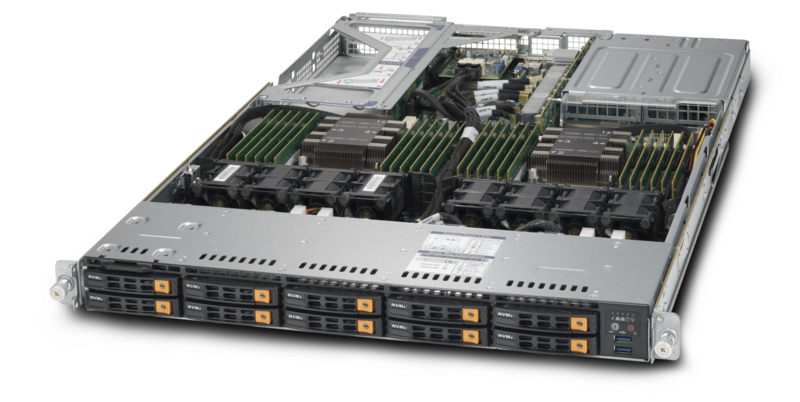 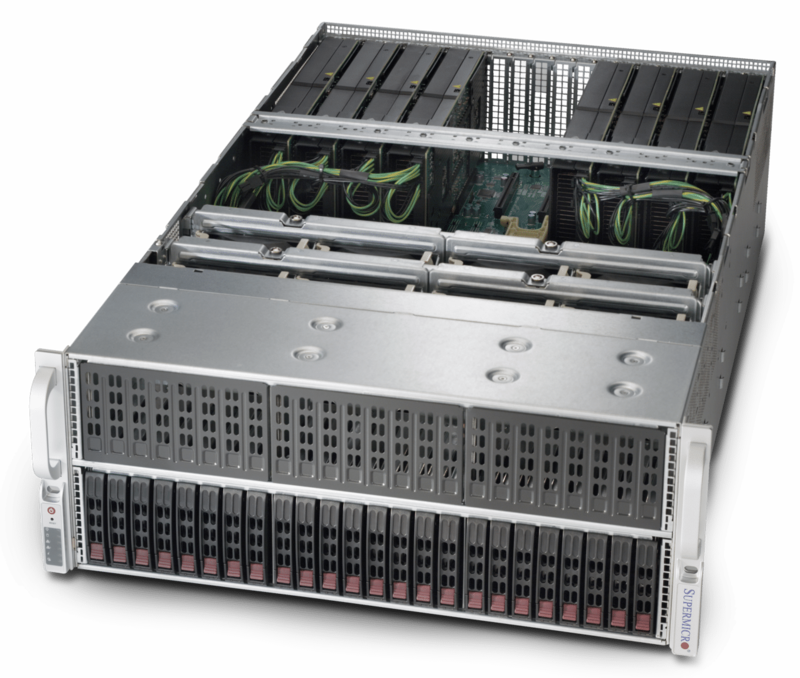 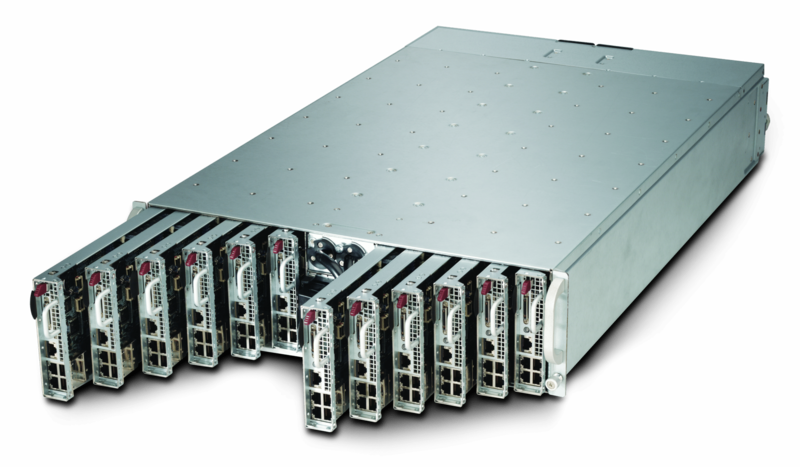 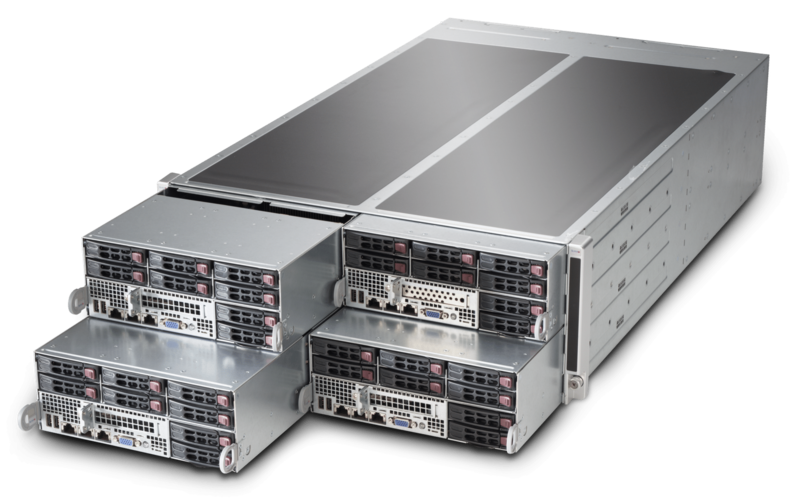 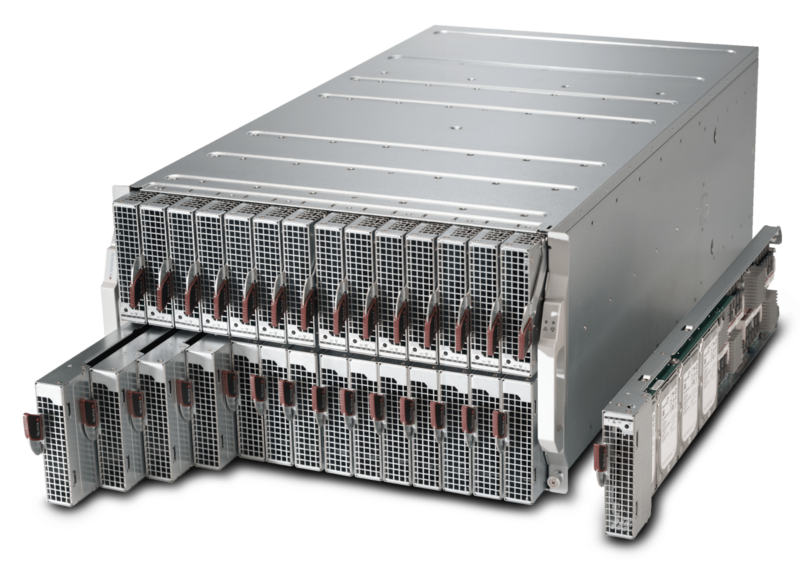 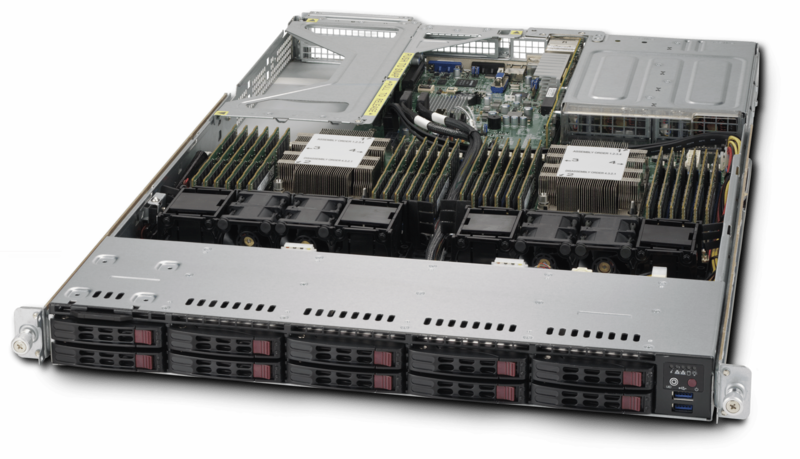 AMS is a proud supplier of Supermicro-based systems.